I'm a sucker for cats, obviously, and I like to see anyone else who is also a sucker try to help them out in any way possible. 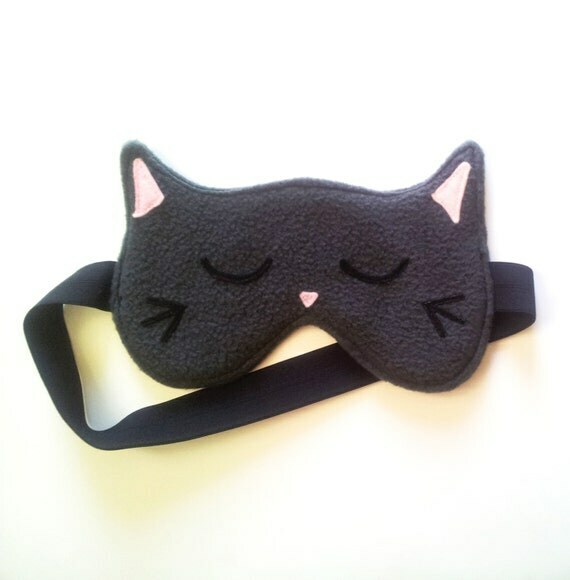 Because I'm an adult, I was looking at all the results that pop up when you type "kitty" into Etsy, recently, and I stumbled on a cute little shop called Lily and Peabody. NEW TO THE SHOP! Now Introducing KITTY GRAMS - 100% Profits to Animals. 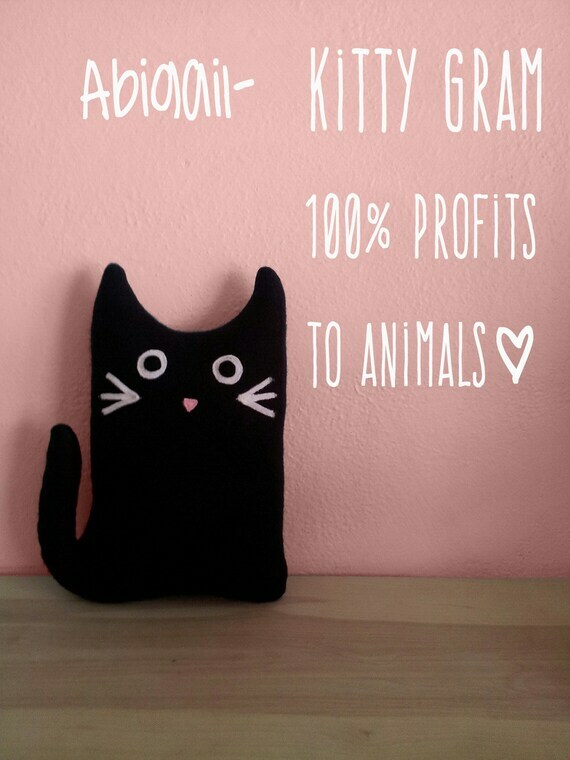 How obtainable is this goal of selling Kitty Grams to afford the opportunity to open a no kill animal rescue? With the sale of 6,000 Kitty Grams, we could afford the initial start up costs. That’s right, only 6,000 Kitty Grams can get this animal rescue started and ready to receive occupants. With a number like that- every single Kitty Gram purchased is a huge help in making this dream a possibility. How can you help? You can purchase your Kitty Gram here. 100% of the profits from each sale will go directly towards opening the animal rescue. What better way to spread the word than to send a loved one a Kitty Gram? Each Kitty Gram comes with information about our non-profit fundraiser with links for the recipient to visit if they would like to become involved in the project. How neat! She has a nice variety of items she's selling as a way of raising money for her rescue, and they range in price from cheap ($10 for one item) to less cheap ($300 for a whole pack of cuteness), and they're all adorable. Check her out! Buy a stuffed kitty! Help some animals! Also go vegan, just because it's good karma. Of course! I'm so excited to see someone trying to do something wonderful like this for animals. Are you far into your 6,000 kitty gram goal or have you just started?